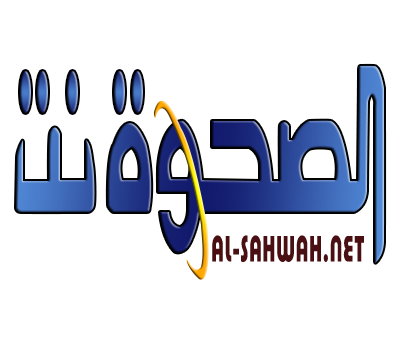 Alsahwa Net- The Houthis bombarded 107 houses in al-Jawaf governorate in the period between 2011 to 2016, official statics have showed. 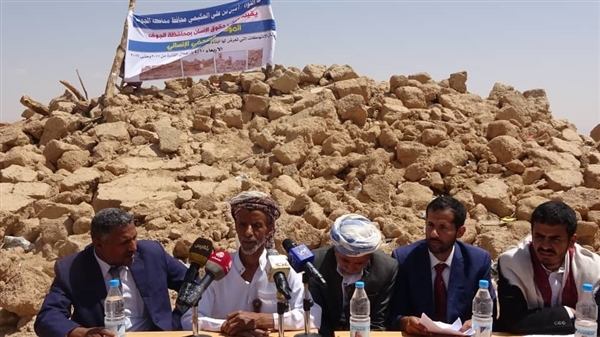 In a news conference held today, Wednesday in al-Jawaf, a representative of Yemen’s human rights ministry revealed that 71 farms were ruined as well. The statistics also displayed that landmines planted by the Houthis killd 23 civilians including three women and seven children, and wounded 68 others including 14 women and 10 children. They also revealed that 3000 families were enforcedly displaced from al-Ghail directorate and over 2000 students were deprived from access to schools.